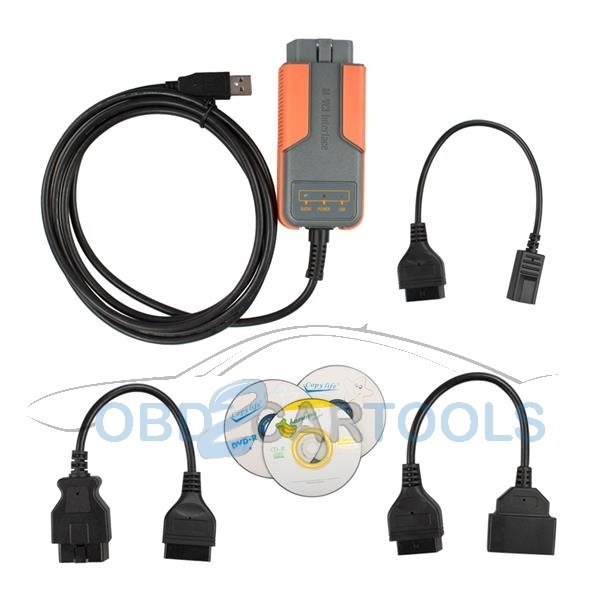 XHORSE MVCI is a 3-in-1 Auto Diagnostic Tool for Honda, Toyota and Volvo vehicle, and it work with Volvo Dice Vida software, Honda HDS HIM software and toyota techstream tis software, do you know how to install & run MVCI software on Windows 7/8 64-bit OS? here, vipprogrammer will made the installation guide of Original xhorse mvci 3 in 1 Windows 7/8 64-bit. The main files of interest on the CD are “MVCI Driver for TOYOTA” and “Toyota Techstream 10.00.028, pls read the installation instruction included DVD, and you need follow the Reading the instructions. 2. Open the file MVCI Driver for TOYOTA.msi with 7zip and extract to the folder you created. 3. Browse to the folder with Windows Explorer. 4. Right click on the file ftdiport.inf and select install. 5. Right click on the file ftdibus.inf and select install. Connect the 3-in-1 MVCI interface and run the application FirmwareUpdateTool and click the Device Info button. If your device is showing as connected then it is ready to be used with Techstream. A laptop running 64-bit version of Windows 7/8. Mine is actually Windows 8 x64, but for Windows 7 the configuration procedure should be identical. c. Plug the MINI VCI cable to the USB port. d. Open the Device Manager and locate two failing devices in the list. Both will appear with yellow icon (usually under “Other”), indicating that Windows failed to install drivers for them. 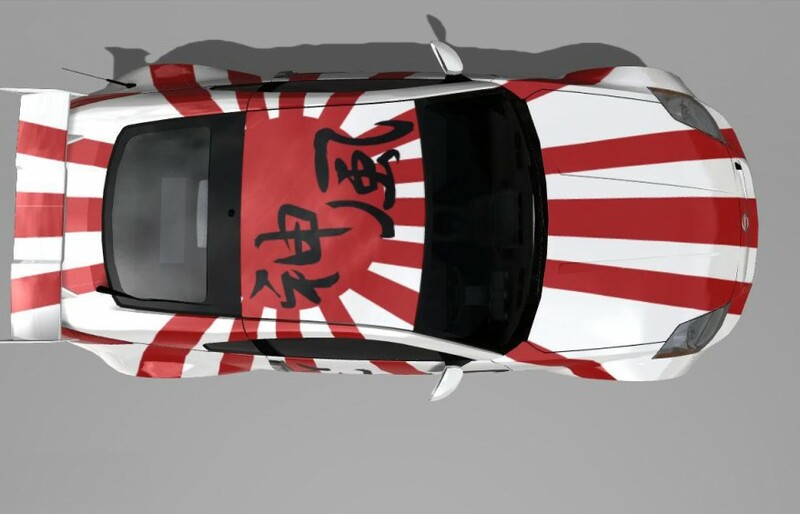 Now, right click each failing device, select Install Driver, then “Browse my Computer…” and point it for “C:\Program Files (x86)\XHorse Electronics\MVCI Driver for TOYOTA TIS” (enable the “include subfolders” flag). Click “Next” and wait until drivers are installed. 2. Now install Techstream software using “Techstream 8.30.023.exe” and then update to 8.10 with “Techstream_Update_V8.10.021.exe”. Do not launch it yet. To activate it, copy the IT3System.ini you extracted before to “C:\Program Files (x86)\Toyota Diagnostics\Techstream\Env\”. Alternatively, you may copy two files from the C:\Program Files (x86)\XHorse Electronics\MVCI Driver for TOYOTA TIS\ProgramFilesFolder\Toyota Diagnostics\Techstream\Env” to “C:\Program Files (x86)\Toyota Diagnostics\Techstream\Env\”, which seem to do the trick as well. A trick here is the “Wow6432Node” in key path, which is the location the 32-bit applications running on 64-bit OS get redirected to when accessing Registry. The “PassThruSupport.04.04″ seems to be the place Techstream looks into for available VIMs (sub-keys appear in the “VIM Select” menu in Techstream). 5. Connect MVCI cable to your car’s OBDII interface, turn ignition on, then click “Connect to Vehicle” in Techstream. Wait. Then wait again (by the way, you’ll be doing that a lot with this cable ). If everything works, you will be prompted to confirm car year/model after which you’ll get to the diagnostic interface. Available original Korean scanner GSCAN2, better than x431 pro3 and pad.